Originally conceived as the birth of a Scandanavian telecommunications network, including Denmark, Finland, Iceland, Norway, and Sweden, Tele-X now represents a national Swedish asset with greatly reduced objectives and prospects. Launched on 2 April 1989 by Ariane, the Tele-X spacecraft is located at 5 degrees E with tailored coverage primarily for Finland, Norway, and Sweden. Based on the Aerospatiale and MBB Spacebus-300, Tele-X has an on-orbit mass of 1.3 metric tons and a design life of up to eight years. The 3-axis stabilized vehicle measures 1.7 m by 2.4 m by 2.4 m with a solar array span of 19 m and a electrical capacity in excess of 3 kW. The communications payload consists of four Ku-band transponders. 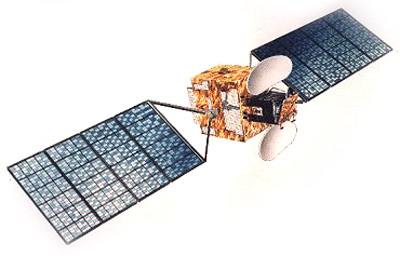 On 16 January 1998 the satellite was moved to a graveyard orbit.